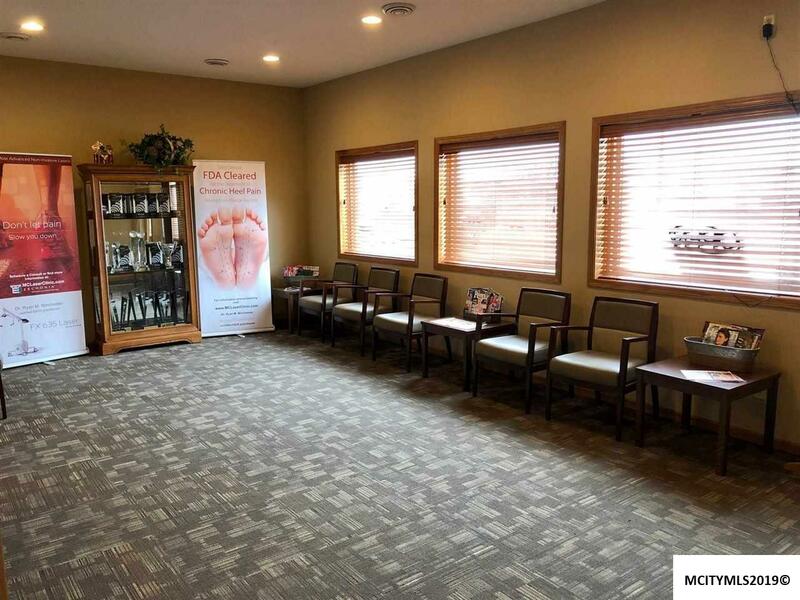 COMPLETELY RENOVATED Commercial Property available in a HIGH TRAFFIC LOCATION!! 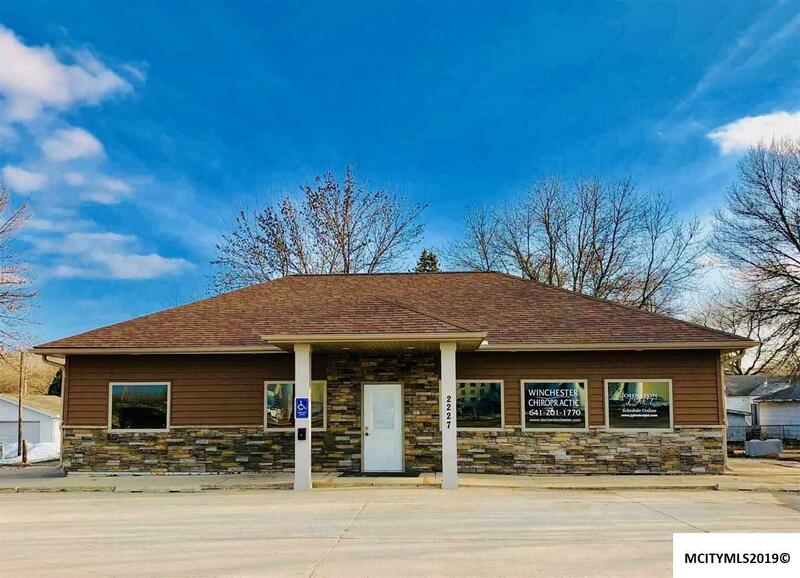 Don't miss your opportunity to own this appealing 1500 square foot building with parking space right on a busy highway! All new roof, windows, siding, plumbing, electric, drywall, flooring, paint, counter, fixtures, and HVAC, in 2013. 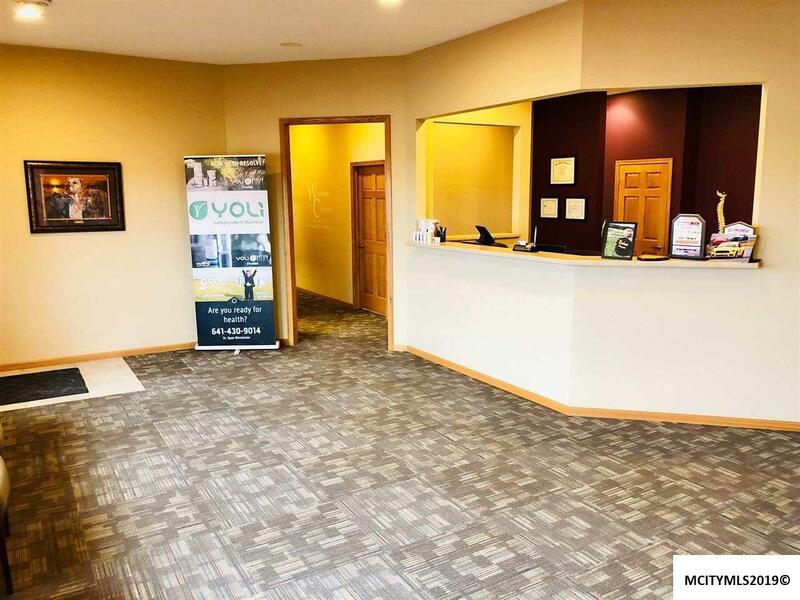 This would be a great fit for a wide variety of businesses with a welcoming front desk and waiting area, bathroom, and 4 offices. Handicap accessible and highly visible signage next to the road. Currently home to Winchester Chiropractic which will be relocating. 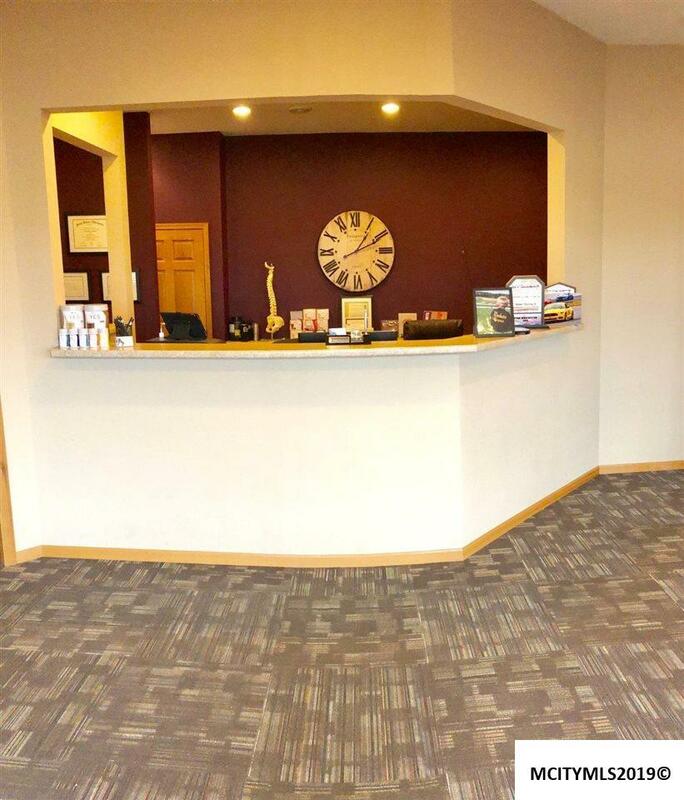 Call today if you have been searching for the PERFECT SPACE for YOUR BUSINESS!